Trust our experts to repair, maintain or replace your HVAC systems. Has your HVAC system stopped heating or cooling? Let our repair techs ensure your comfort. When the temperature starts to rise in the summer months, your air conditioning unit becomes more than just useful, it becomes vital. A new A/C system can reduce energy costs and provide comfort and peace of mind. Whether your furnace is blowing cold air, not working, or not even turning on, consider replacing your furnace. Remember, the cost of a furnace replacement can be less than running an inefficient unit in the long run. 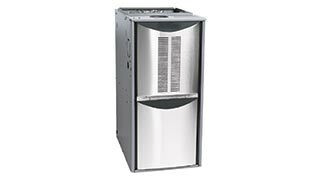 If your heat pump freezes, it can be irreparably damaged. When ice forms, it expands, putting pressure on internal components such as coils, fan blades and compressors. When these fail, a heat pump replacement is needed. For your home to be functioning at its best, you need to be able to regulate heating as well as cooling, which is why you need boiler replacement services at a competitive cost. 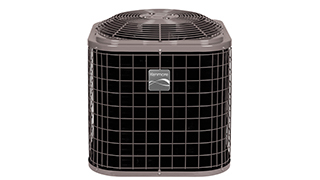 Air handlers and fan coils are found in many heating and cooling systems. If your fan coils or air handler is beyond repair, we provide quality air handler unit installation and replacement services. We also offer HVAC accessories such as built-in humidifiers, air filtration systems and programmable thermostats to make your home more comfortable. 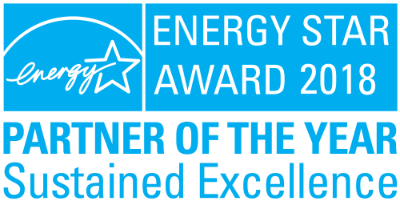 Sears HVAC installation experts are licensed, bonded and insured, and they follow all local and regional codes and regulations. We guarantee your satisfaction, and provide a product warranty and manufacturer-backed installation warranty—it’s service you can count on for years to come. 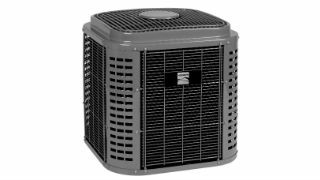 When you hire Sears HVAC experts to install* a whole house air conditioner, furnace, or other HVAC unit, we take these steps to ensure you get the right product for your home. 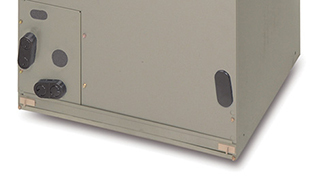 What’s the right size furnace or AC for your home? An air filtration system added to your heating and air conditioning system can help minimize pollutants in your home, such as pollen, bacteria, dander, dust and more. 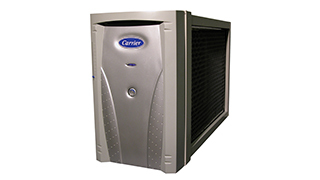 An electronic air cleaner can filter out up to 95% of the particulates that pass through your HVAC system. 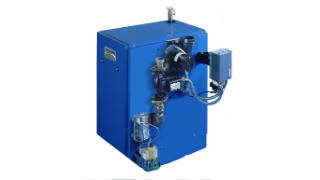 A furnace humidifier increases the humidity in your home during the dry winter months. The added humidity is good for your skin and respiratory system. It also helps keep wood inside the house from shrinking. And because humidified air feels warmer, you can turn down the thermostat to save energy. A programmable thermostat lets you set up different temperatures for different times of day and days of the week. Once set, the thermostat automatically keeps the house at a comfortable temperature while you’re at home and active, and at an energy-saving temperature when you’re away or asleep. 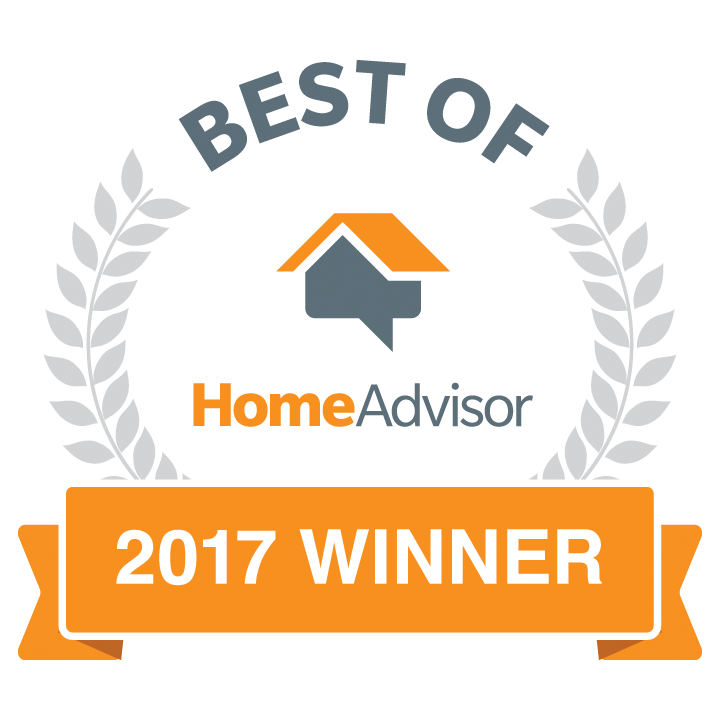 To make sure your new HVAC system does the best job it can do, we go beyond just installing a new heating or cooling unit. We also check the condition of the ductwork and your home’s insulation, and make recommendations based on what we find. *Installation includes standard labor to existing ductwork, electric/gas lines also removal of old equipment. Excludes: Permits, additional ductwork, electrical or codes upgrades and asbestos removal. If your HVAC repair becomes a replacement, we'll credit you the cost of the service call. Get the service you want, quickly. All HVAC products are covered under trusted warranties.